Ethereum smart contracts have been met with a boundless momentum of enthusiasm. Many of those thrilled by the technology are seeking creative means to utilise and implement the technology. Naturally, the floodgates opened for the entertainment industries, especially digital casinos where to an algorithm, you can lose all that hard-earned crypto. Gambling is a fun activity, but security is always a serious topic when chips are on the table. Security in the form of transparency lets us know that once we have paid, for example, there will be no hidden fees or sneaky adjustments. Or be it the simple accessible registration that doesn’t require the fine details of our passports and utility bills, which soon make their way to third party companies. 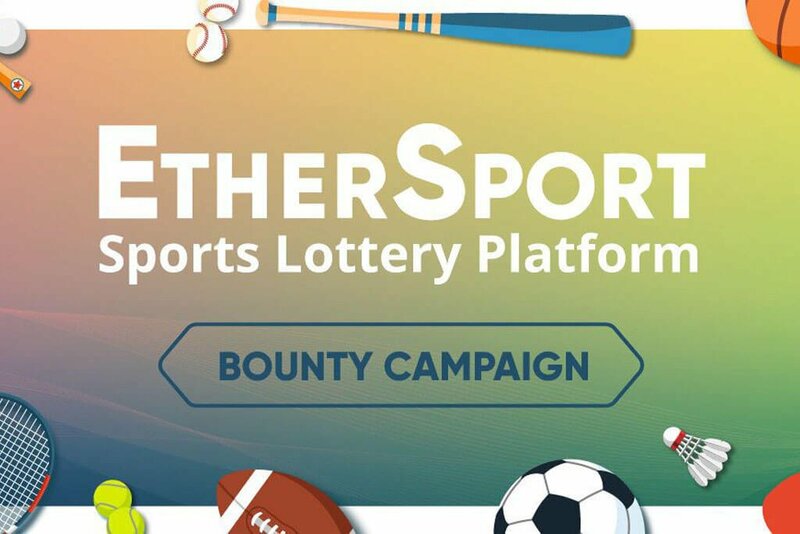 EtherSport comes with two packages: “Lottery 11,” a lottery not based on arbitrary numbers, but instead requires players to determine the outcomes of real sporting events, allowing players to use their own knowledge and analytical skills to leverage winnings. The other package is that of their P2P Betting Exchange with one-on-one and one-against-all bets; providing diverse products, providing revenue streams and access to differing market segments. The genius of smart-contracts means the process of betting and winning your earnings are anonymous, transparent and instantly paid via the blockchain, keeping players safe from risks and scams. Lottery 11 begins preliminary live testing early Q1 of 2018. Shortly after, it will be in full release, allowing users to wager ESC tokens. By Q2 2018, P2P betting will be enabled, where users go head to head, betting against each-other. For the ongoing development of EtherSport, the company will issue its native ERC20 Ethereum-based token, ESC (EtherSportCoin), which is used to buy lottery tickets as a means to earn (15% of the money from each lottery), or as a commodity to trade on major exchanges. 100,000,000 ESC tokens will be created, 70% of which will be distributed pre-ICO period (November 13th to November 19th) and the main ICO (November 20th to December 20th). Those at the helm of the EtherSport Team come with the credentials to back the vision. Collectively, their decades of lottery and bookmaker industry experience as well as their project manager, a pioneer of blockchain tech and smart contracts, means that they can walk the walk, and talk the talk.